This level was created for a level design competition titled "Ravenholmville" as a bonus map that would ship along side levels created for the competition. As a bonus map I was alloted more time to polish and test my level than other contestants and as a result I was exempt from the voting. The level is designed to give the player the feeling of exploring a complex yet easy to navigate city scape with a feeling of free movement around the environment. 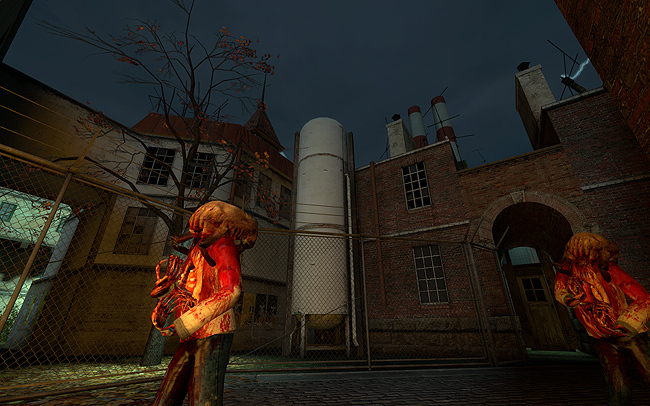 The map is intentionally open plan and uses various items as gates to unlock more of the environment to explore. You've been spying on this Combine off-shore base for weeks now. They come and go with supplies and troops and you've had no idea what they've been up to! Suddenly, one night, they disappear. The next morning you decide and go and investigate what happened. A few miles from the coast lies an old soviet submarine resupply base; your destination. It takes you hours to get there in this rickety old row boat, and just as you are reaching the outer walls it springs a leak and sinks in a matter of minutes. 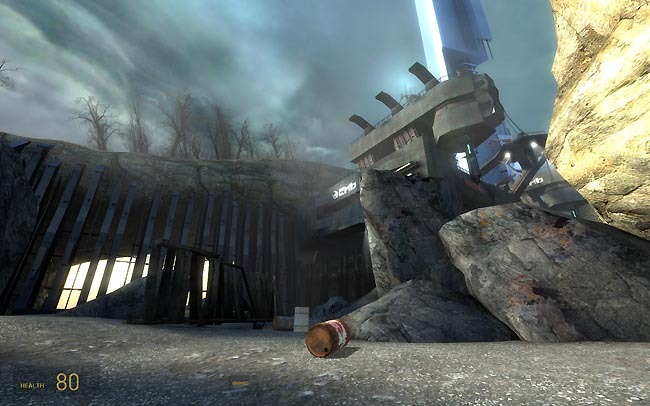 Stranded on this abandoned base, you decide there is only one course of action left. Find a way in, discover what the combine were up to, and find a way out! 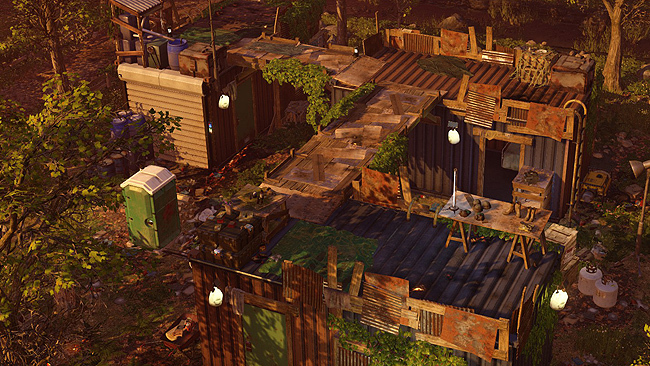 "Lost At Sea" was the winning entry in a level design competition titled "Ambushville". 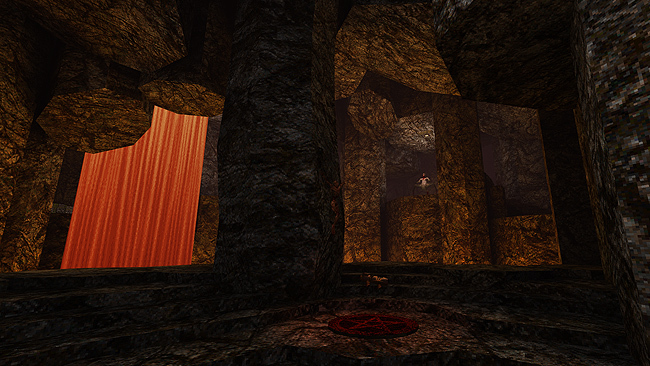 The competition tasked level designers to create a level in which the player is ambushed at some point during the play through. I had a very clear picture of what I wanted for this level. 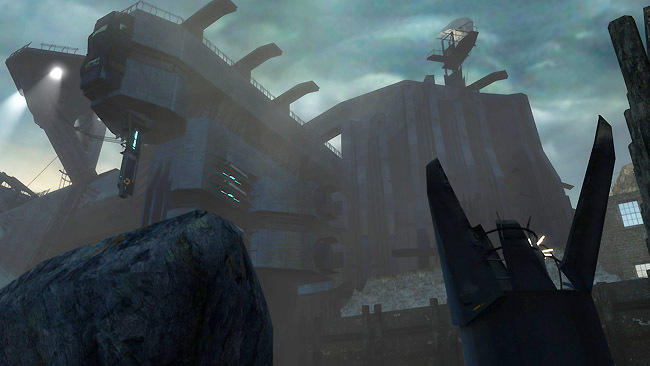 The player would enter an old, abandoned sea fort and explore their way to the top where they would trigger an attack. After the attack had been sprung the player would have to fight their way all the way back down to the bottom again without getting killed! The Combine have set up a citadel on this small out of the way island. There is no population here large enough to warrant a structure of this size! Resistance intelligence has tasked Gordon and an advance team of rebels to scout the island and see what the Combine are up to. Things do not go according to plan of course! Your transport is shot down just shy of the island and there is no reply from the rebel radio channels. The Combine know you are coming and have taken steps to take you out for good! This is a level that I have been trying to finish for years now and keeps changing and evolving as I work on it. It started out as a simple beach assault map and morphed over time into a multi-level story arc. One of the objectives I want to accomplish with this level is taking the familiar combine architecture and pushing it as far as it can go. 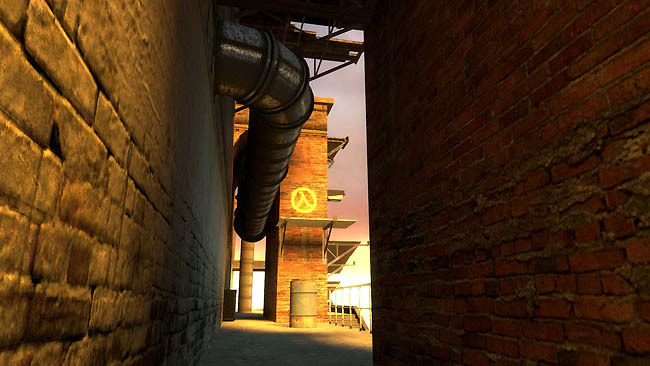 Half-Life 2 players have never really seen what a full combine fortress looks like as in Half-Life 2 we usually encounter human structures that have been subverted by the combine. I wanted to design a place where the combine had complete free run to design a defensible position as they saw fit. A foul stench fills your lungs as you descend into this cursed palace. The aeons old rotting stone work and stained copper suddenly gives way to a horrific contraption of metal and meat. You cannot fathom what purpose such a machine could possibly fill, but you can hear it...grinding. 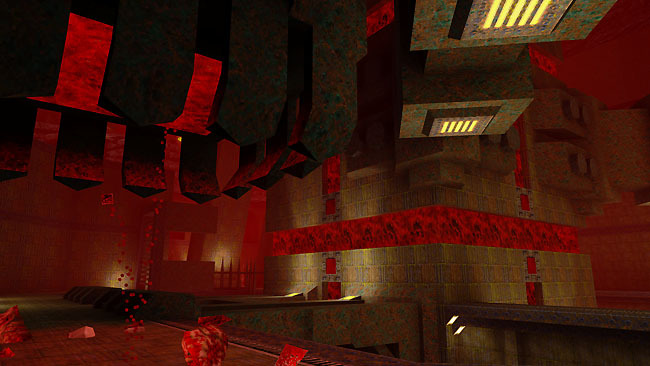 "The Crimson Slipway" was built for Quake map jam 3, a 2 week map jam that tasked level designers to build a level with a "metal" theme for the "Zerstorer : Testament of the Destroyer" Quake modification. I decided to theme the level around an old underground palace that had been taken over by this gigantic meat machine. It's apparatus would be visible around the entire map but its purpose would be left a mystery. The two week deadline ended up being a bit of a problem for me so the level isn't as polished as I would have liked, however I believe it is still worthy of a play through! In a dimension of fire and brimstone, you emerge into a vast underground chamber filled with lava, vile traps, and yet more unknowable forces from another world! 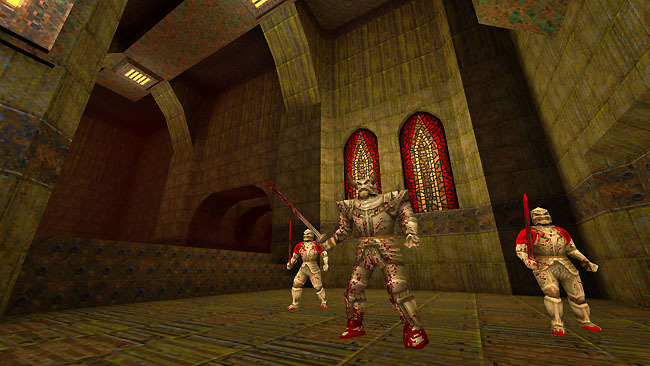 "Magmapolis" is a huge Quake level featuring an underground fortress submerged in lava and protected by an army of monsters. 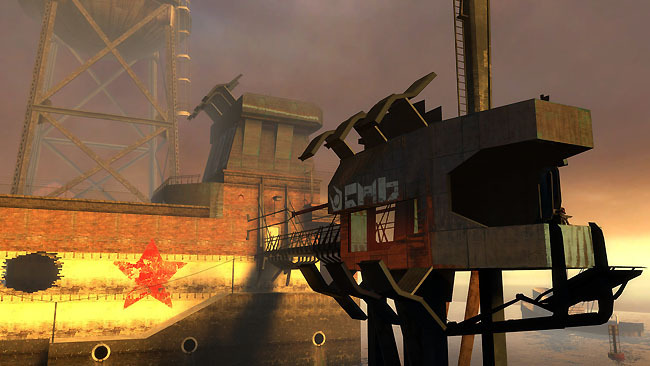 The level is similar to my Half-Life 2 level "Lost At Sea" in that it features vertical progression and progressive unlocking of shortcuts to make your re-ascent easier should you fall down. 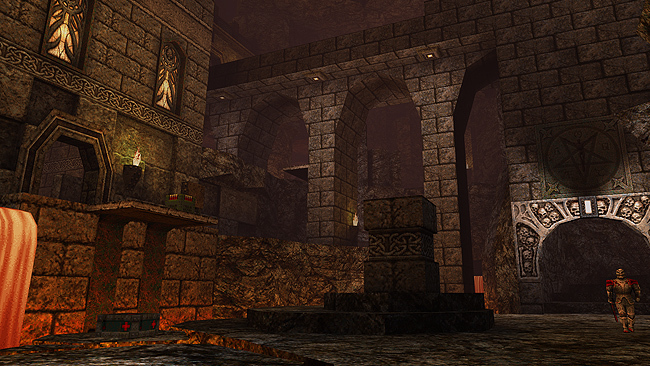 This map is part of a 13 map "Map Jam" event that I organised, ran and compiled for the Quake community. Each author had three weeks to create a level with a fire and brimstone theme! The level pack was critically well received by the community and was even featured in PC Gamer UK print edition. For all the rock work in this level I used a new technique of manipulating octagonal brushes to create very striking and unique shapes. I think it turned out really well! Our four plucky survivors have come across a building site that seems perfect to make a defensible location. On closer inspection it appears another group had the same idea, with grisly consequences! 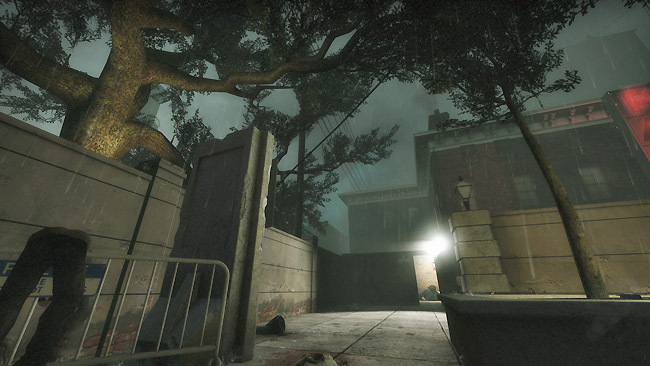 "Cornered" is a survival / scavenge map for Left 4 Dead 2 that breaks from the mold somewhat by being very open plan and not having a very obvious defence point in the level. Player groups are encouraged to explore the level and decide amongst themselves where they would like to hold out. 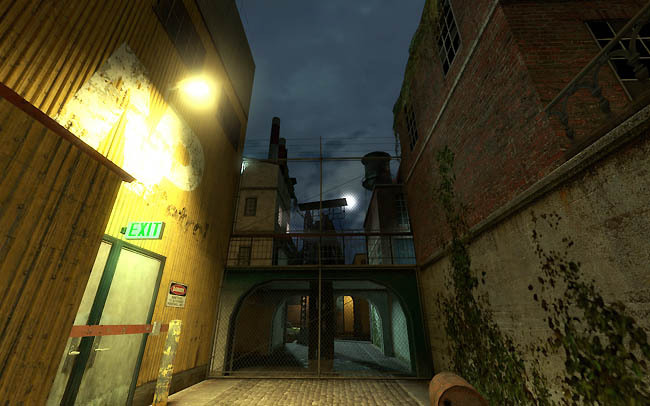 The level is designed in such a way that players can traverse the level "deathmatch" style in order to stay stocked up on supplies and health. 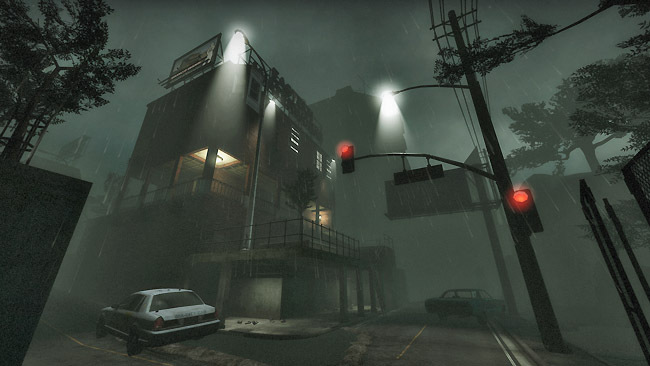 The level also features a random rain storm that occurs when the Left 4 Dead 2 a.i director gets very angry at the players (ie. they are doing really well!). This rainstorm lowers the players view distance dramatically and spawns a large amount of infected zombies for the players to deal with! In addition, there are three start radios placed across the map that players can use the start the survival mode. This again is to help facilitate and encourage players to explore the level and try out different strategies in different hold out spots. 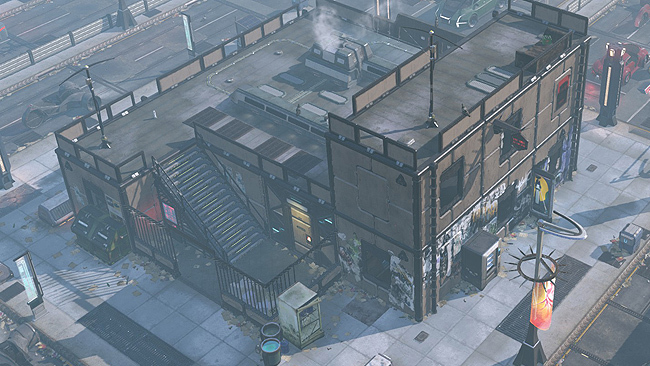 In XCOM 2 the tactical maps are generated from many smaller pieces or "parcels" combined together to create a large level. The maps included in this mod are these so called parcels. It includes new Advent troop transport bases, new resistance "container cities", Advent checkpoints under siege by resistance forces, and much more! Working on this set of modular maps has served a dual purpose. I have always kept up to date with Unreal Engine but never actually made any content with it, until now. It has been a fantastic learning experience and I feel much more at home with the engine now than I ever have before! The mod itself has been hugely popular on the steam workshop, gaining front page status in less than two days and at the time of writing this has over 116 thousand subscribers.